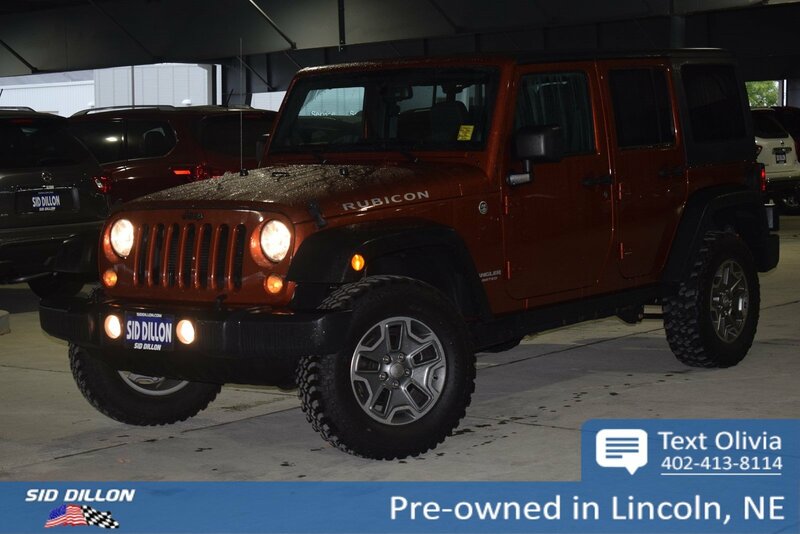 This Jeep Wrangler Unlimited has a trusty Regular Unleaded V-6 3.6 L/220 engine powering this Automatic transmission. 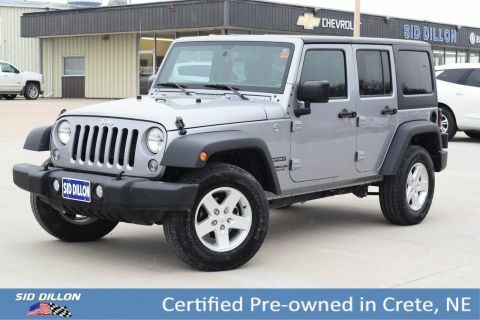 QUICK ORDER PACKAGE 24R -inc: Engine: 3.6L V6 24V VVT, Transmission: 5-Speed Automatic (W5A580) , TRANSMISSION: 5-SPEED AUTOMATIC (W5A580) -inc: Hill Descent Control, Tip Start, ENGINE: 3.6L V6 24V VVT (STD), DARK SADDLE/BLACK, CLOTH BUCKET SEATS -inc: adjustable head restraints, COPPERHEAD PEARLCOAT, BLACK 3-PIECE HARD TOP -inc: If ordering without AEM (Dual Top Group), the black soft top will not be included, Rear Window Defroster, Delete Sunrider Soft Top, Freedom Panel Storage Bag, Rear Window Wiper/Washer, 3.73 REAR AXLE RATIO (STD), Wheels: 17 x 7.5 Polished Mineral Gray, Variable Intermittent Wipers, Trip Computer. 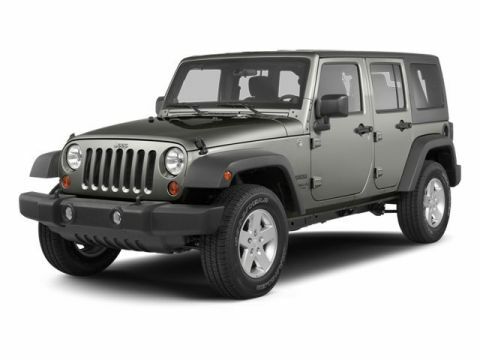 As reported by KBB.com: You've already decided if you'll like a Jeep Wrangler. This SUV will go anywhere tires and wheels will take you. 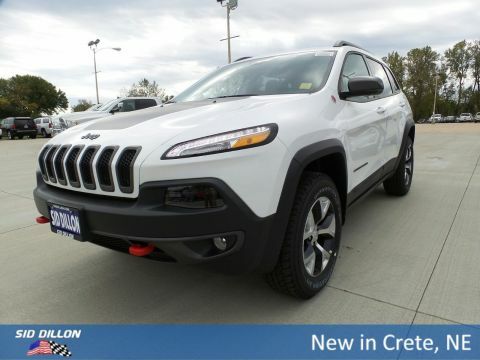 In the bargain, you're going to give up a lot of creature comforts, protection from the elements and modern expectations. But you already know that.